A wholly-owned subsidiary of Canada-based stock exchange operator TMX Group is launching a cryptocurrency brokerage. TMX said Thursday that the subsidiary, Shorcan Digital Currency Network, had partnered with Paycase Financial on the initiative, which would focus on bitcoin and ether at launch, which is slated for the second quarter of 2018. 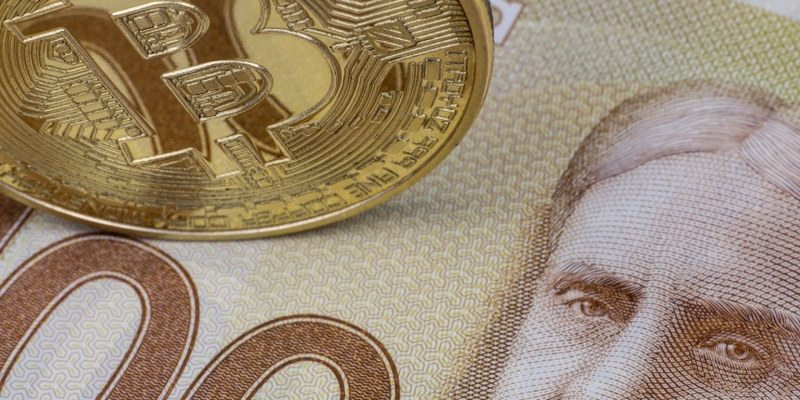 In additional statements, a representative for TMX Group framed the move as one aimed at providing new kinds of services to its client base, and is undoubtedly directly at tapping some of the demand for cryptocurrency buys within the Canadian market. As new technologies continue to reshape the global financial industry, we continue to explore new ways to evolve our business to address client needs in both traditional and non-traditional markets,” John Lee, managing director of enterprise innovation and product development, said of the pending launch.